HTC said they wanted to make the company a big Android giant again, and the new HTC M7 may be the ideal solution to the companies problems. That is what the Taiwanese giant is hoping for, but with the Galaxy SIV coming soon, will they have enough time to make the HTC M7 shine? The company sent out press invites to a London show and they will also be doing another one in New York City. This all seems to be Apple style event hosting and we believe the phone giant will spare no cost in making sure the HTC M7 is a product at the front of peoples’ minds. 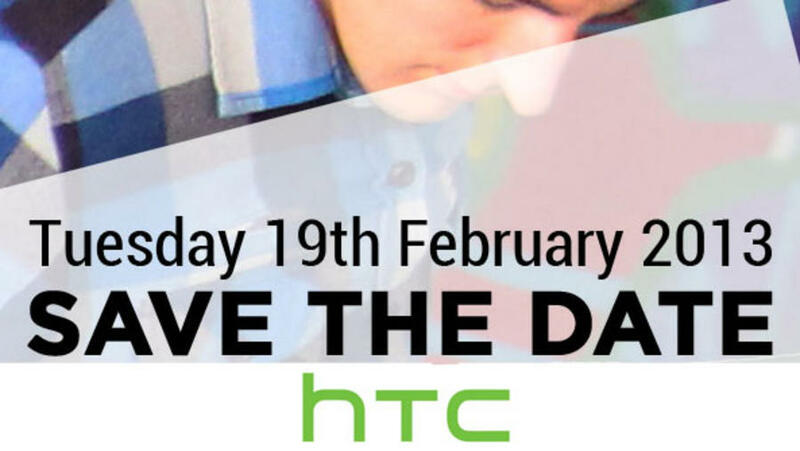 HTC will reveal the phone a week before MWC kicks off at Barcelona, a company spokesperson said that they made this decision to avoid the phone getting lost in all the clutter that comes to Mobile World Congress. We can see why HTC want the M7 to stand out, it will be their newest flagship and hopefully the one to stop the poor failure of their previous models. We have all agreed HTC phones look nice, but they lack that buzz the Samsung Galaxy range brings. 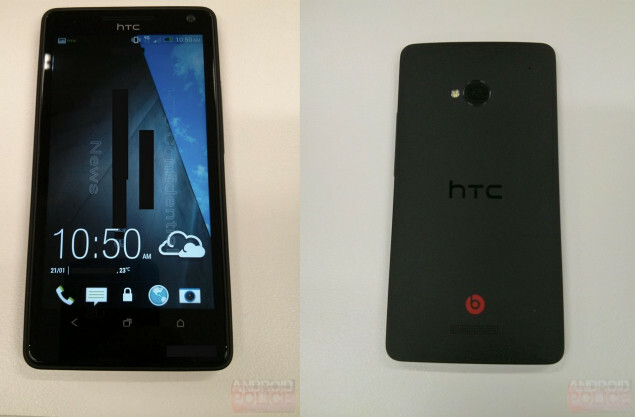 The HTC M7 will probably have a five-inch, 1080p screen with Qualcomm’s 1.7GHz quad-core processor and 2GB of RAM. We hope this isn’t the case, but with all popular manufacturers, you have to stick to the laws of time. It would be ridiculous for a phone to ship with Qualcomm’s new processors or the Tegra 4 at this early stage. We hope that HTC bring something new to the table, whether it is an elegant new design, a thinnest never before seen, a phone so light it feels like paper or a phone packed with juicy features. This is one of the only ways they are going to beat Samsung.